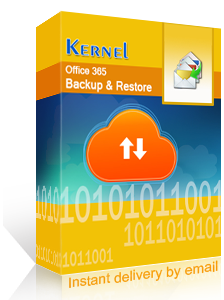 Restore your lost data & recover deleted files from Windows storage drives. 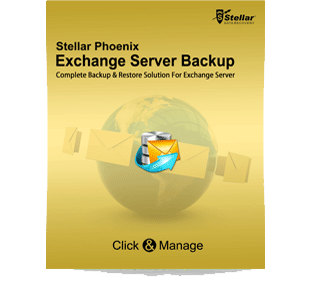 Restore lost photos and other multimedia from different devices. Recovers lost music and other data from Apple iPods. 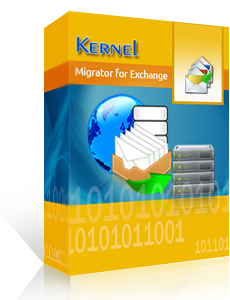 Efficient tool to recover data from all Android devices. Repair corrupt AutoCAD DWG Files efficiently. 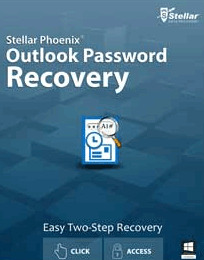 Recover Lost Data from iPhone/iPad or iPod. 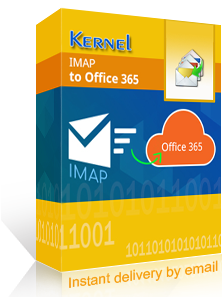 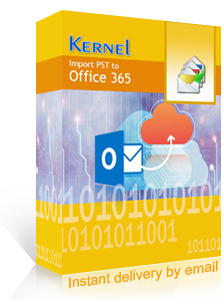 Repair corrupt Outlook PST file and recover emails from it. 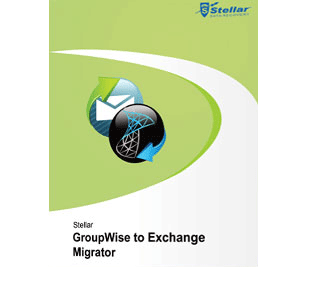 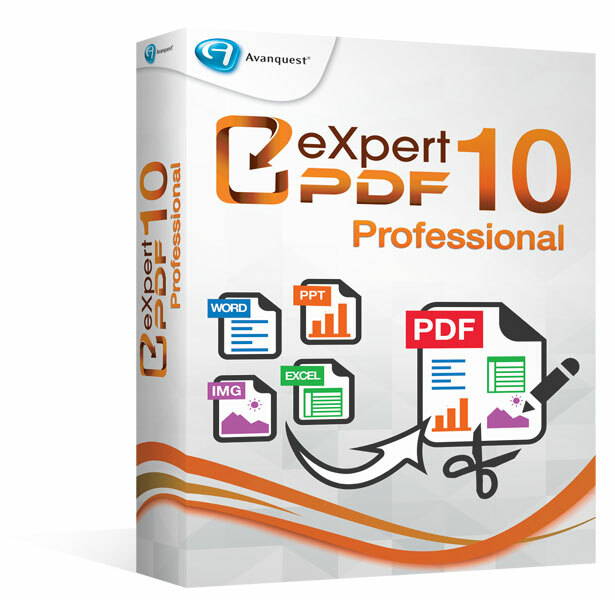 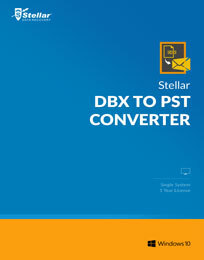 Converts EDB file to easily accessible PST format. 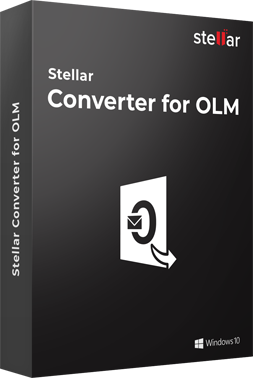 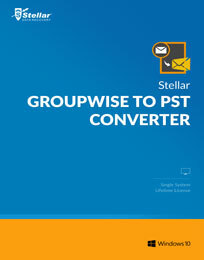 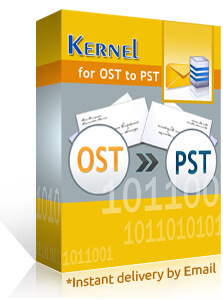 Converts inaccessible or damaged OST file to PST format. 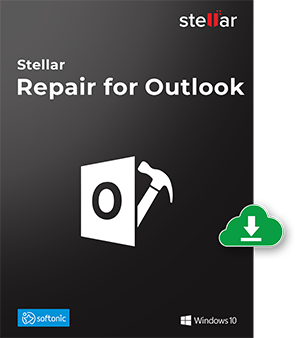 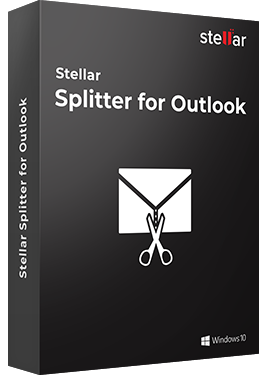 Access emails created with MS Outlook for MAC on Windows platform. 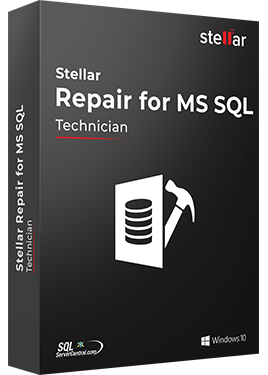 Repairs corrupt .mdf and .ndf files of SQL Server database. Repairs Oracle database and recovers data from it. 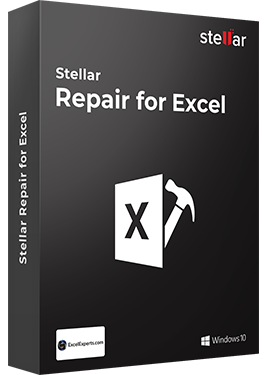 Repair Excel file and recover data from it.